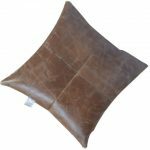 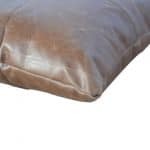 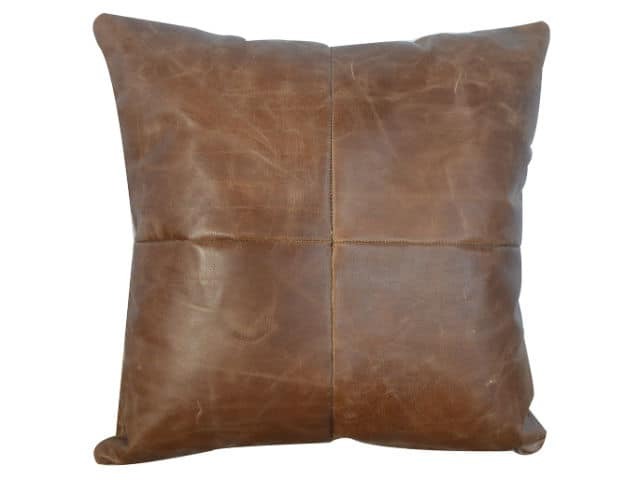 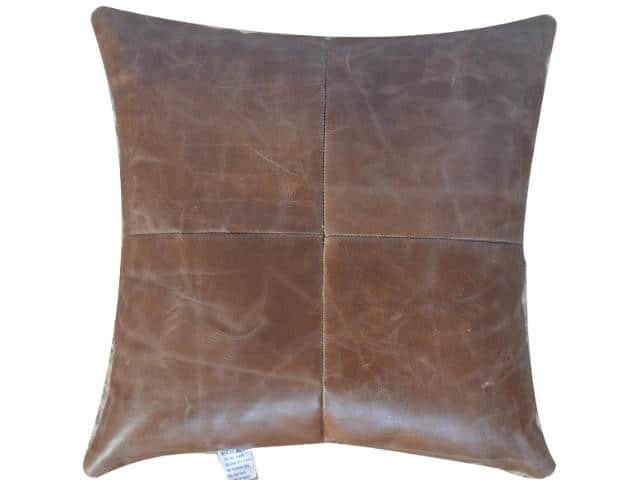 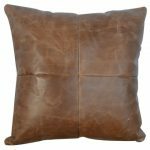 Complete your decor with this square 100% buffalo hide leather cushion. 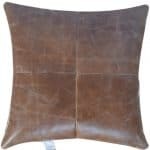 A versatile piece which will work with many styles of furniture. 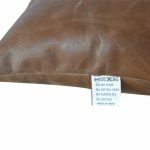 It features a polyester inner pad and a removable cover. 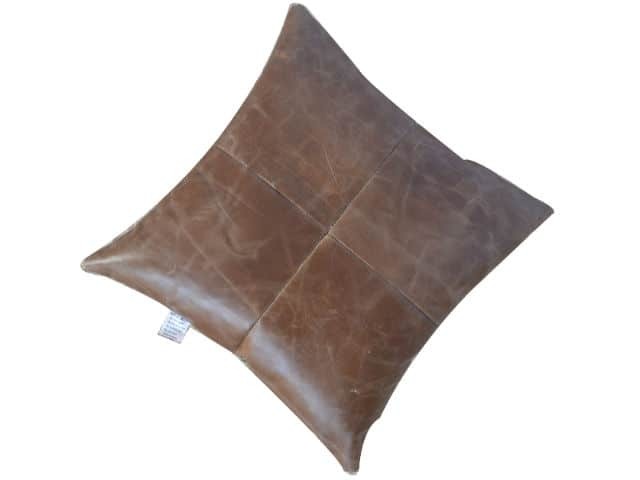 Add style and jazz in any room or bed with this product; enduring in both its material and style. 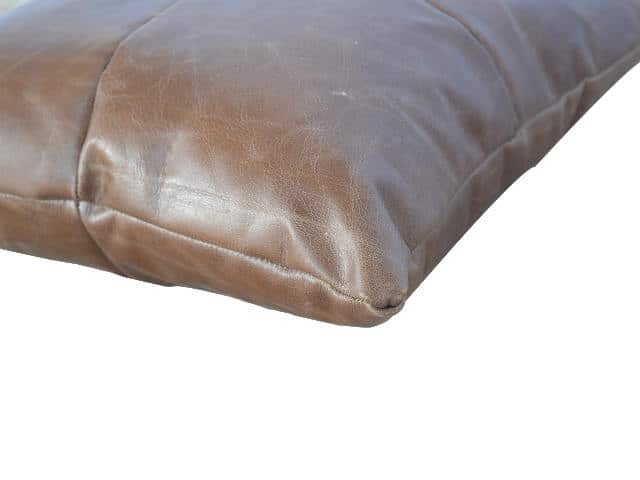 Aftercare: To remove everyday household dust and dirt, clean by gently vacuuming the fabric with an upholstery brush. 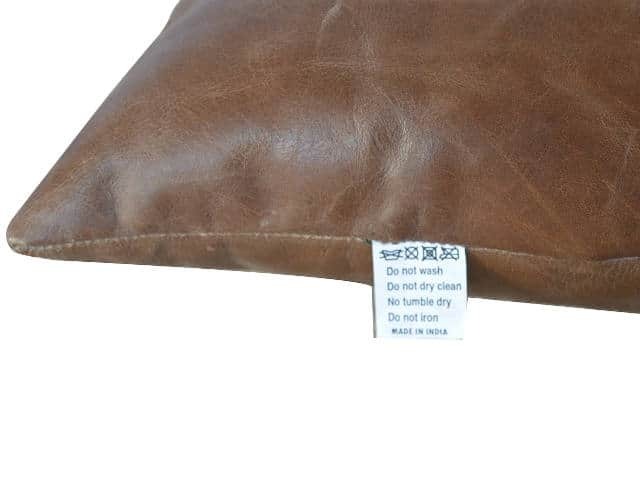 Maintain appearance of the product with periodic cleaning to reduce premature wear and fading.